Welcome to Lakes in Bay Colony located south of FM 517 and west of I- 45 in Galveston County. 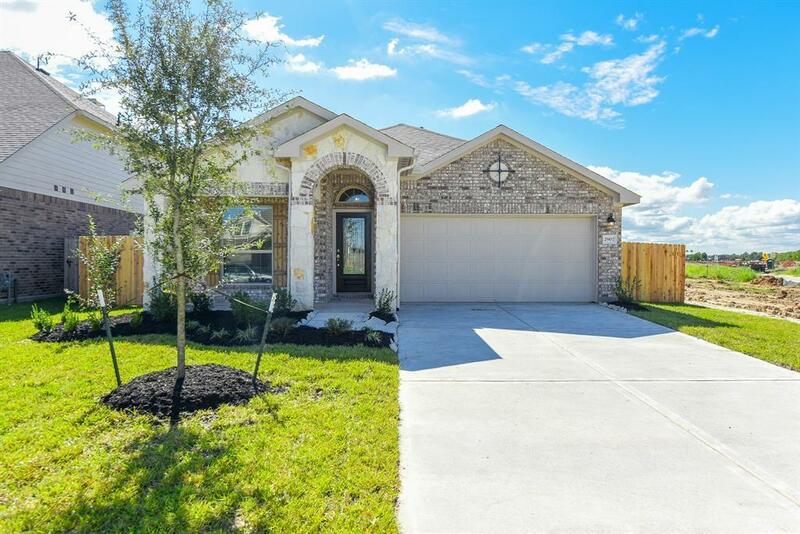 This quiet, wooded community is ideally situated close to great shopping, dining and entertainment and only minutes from easy access to Galveston, Clear Lake, NASA and Kemah. Lakes in Bay Colony offers something for everyone in the family with its outstanding amenities including a splash pad, pool and parks.